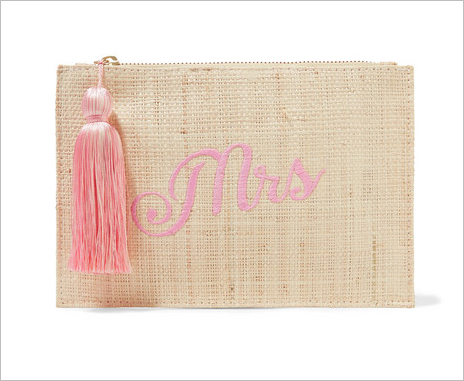 Shop these stylish accessories for your wedding and pre-wedding events. 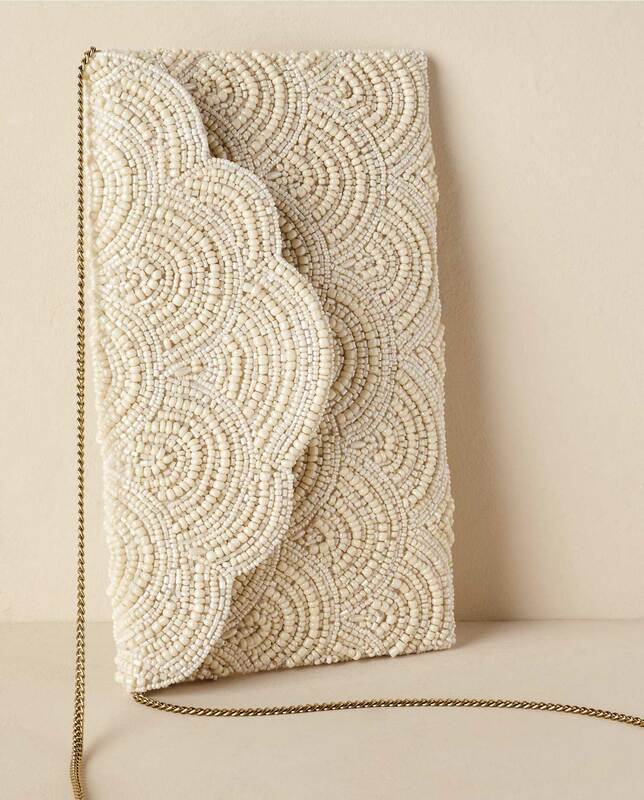 When it comes to your wedding ensemble, you're likely most excited to select your bridal gown, shoes, and accessories such as a headpiece, belt, or sash. 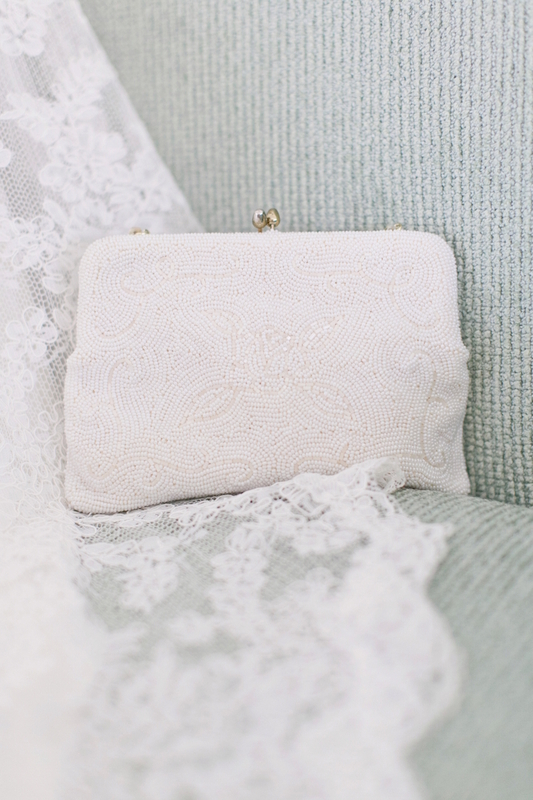 Though it's not often pictured on the wedding day – unless your photographer makes sure to take plenty of detail shots – a bridal clutch is a must-have accessory, despite it not being at the forefront of your mind. 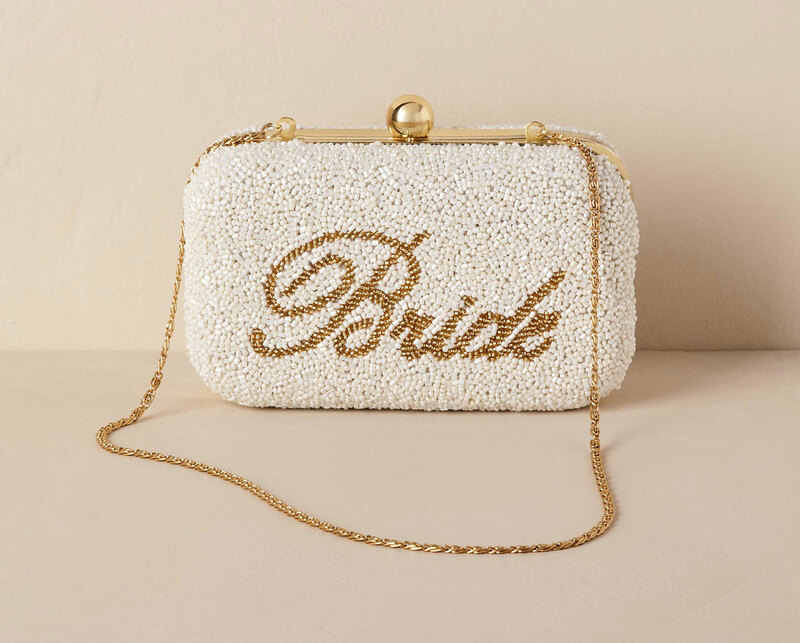 Just as you wouldn't go anywhere without your purse, you'll want to make sure you have what you need on your big day in a stylish bag that complements your wedding look. 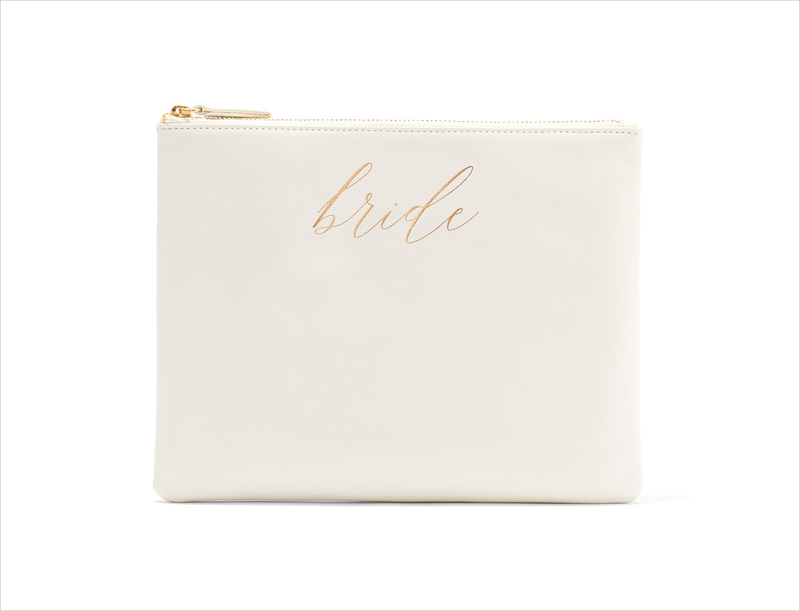 While you won't be holding it all day long – a close friend, bridesmaid, or maid of honor will likely hold onto it during the ceremony and possibly even cocktail hour – you'll want to keep mints, lipstick, and more necessities for touch-ups in a small clutch that can rest at the head table or your sweetheart table throughout the reception. 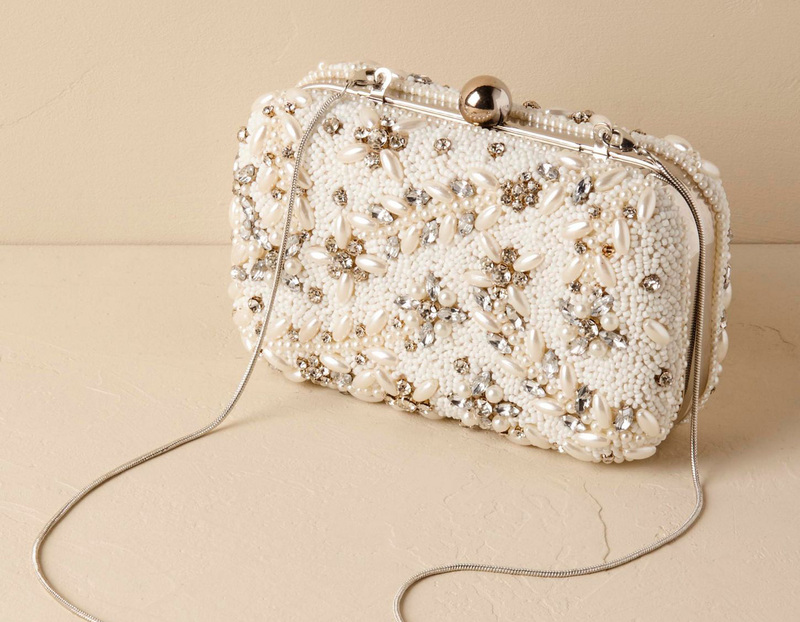 Similar to your other wedding-day accessories, it's important to select a style that makes you feel like a bride. 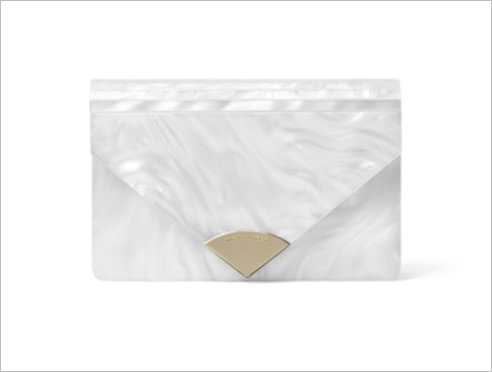 To help, we've gathered 10 on-trend bridal clutches perfect for an array of wedding types, from destination weddings in tropical locales to formal fêtes in the city. 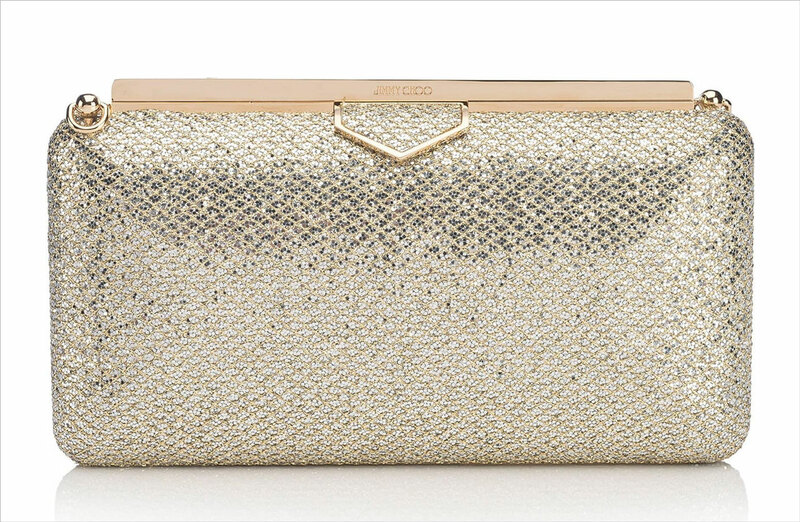 Click each photo to shop – some styles are even on sale! 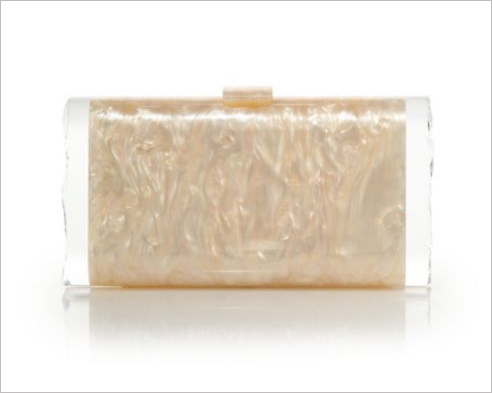 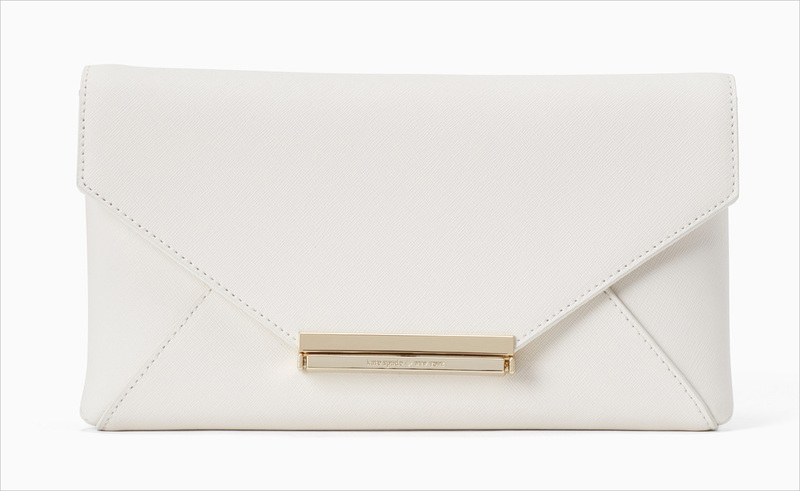 Take a look 10 cute bridal clutches below, and click on your favorite styles to shop! 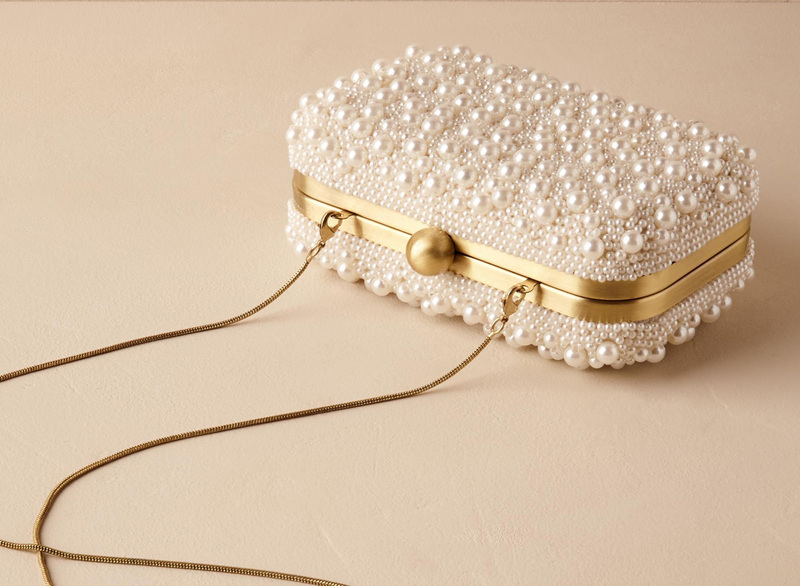 For more ideas, shop beautiful bridal gowns with bow details, learn how to make your bridal heels more comfortable, and discover additional fashion inspiration here.